This is an interesting form factor showing up for Android devices. 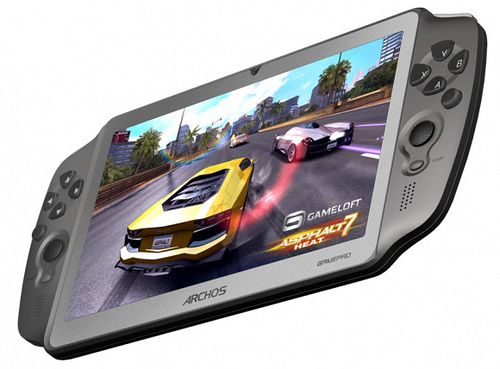 It’s essentially a clone of a PSP with a touch screen. It must appeal to people wanting to run emulators because the choice of games for Android is sparse.